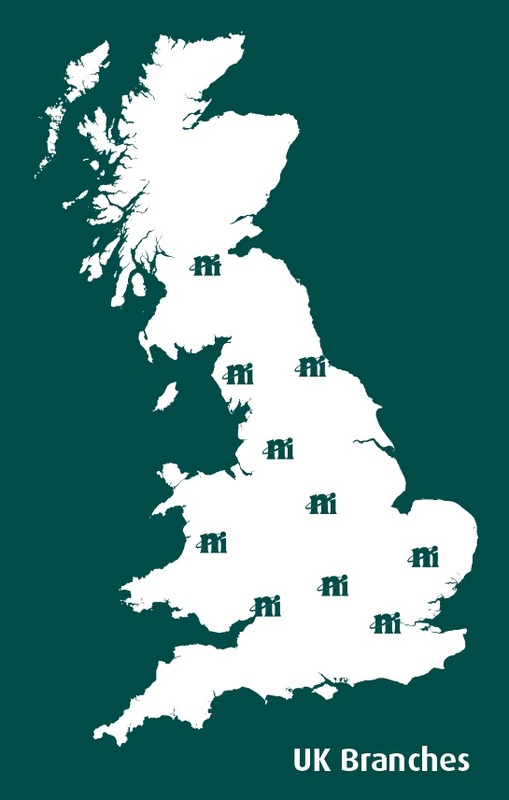 The Nuclear Institute has ten regional branches, reflecting the geographical spread and landscape of the nuclear industry across the UK. Branches have their own Committees with Chair, Secretary, Treasurer, and YGN and WiN representatives. Branches are central to promoting the work and charitable objectives of the Nuclear Institute, and play an important role in meeting local members' needs through wide ranging programmes of events and activities throughout the year, including: lectures and seminars, dinners, networking events and site visits. Branches also have strong links with other nuclear industry bodies and host many collaborative events. Click the links below to access the webpage for your local branch.